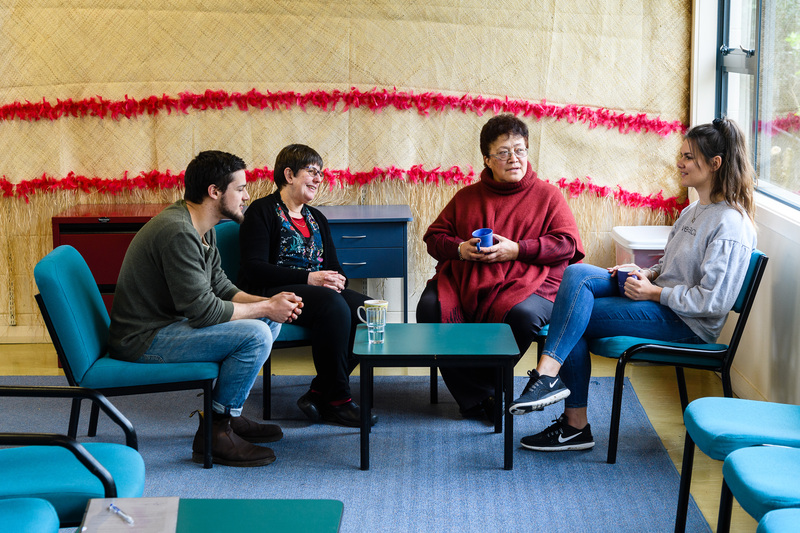 Janice Jones, deputy principal at Karori West Normal School, says the most important thing about being a truly inclusive school, in which every child thrives, is that the whole school is in the waka together. Janice Jones says the most important thing about being a truly inclusive school, in which every child thrives is that the whole school is in the waka together. Jones is SENCO and deputy principal at Karori West Normal School, Te Kura o Waipahihi in Wellington and says inclusiveness is enshrined in law and in our New Zealand curricula, but it should also be reflected in an inclusive and kind society. “All children, including those with learning needs, have a place as adults in our society. People need not to be frightened of difference. Don’t we want a society where everyone is visible, present and participating? 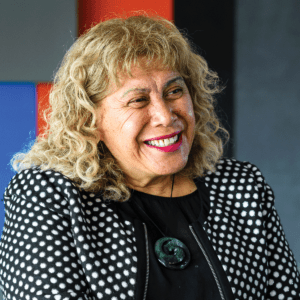 When Jones presented at the NZEI Te Riu Roa and Ministry of Education curricula hui in June this year she said that inclusion was central to the New Zealand curricula. Its principle of inclusion states that the curriculum is non-sexist, non-racist, and non-discriminatory, and it ensures that students’ identities, languages, abilities, and talents are recognised and affirmed and that their learning needs are addressed. The Education Act requires that all children be welcomed at their local school and Jones says a community that is truly inclusive benefits everyone. The law reflects this, but there must be goodwill and resourcing to back it up. 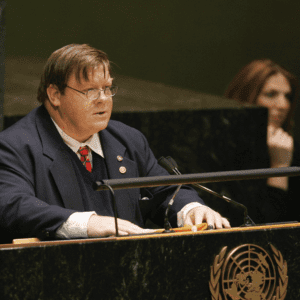 At the hui, Jones also outlined the human rights issues underpinning education including domestically Te Tiriti o Waitangi, the New Zealand Disability Strategy, and internationally The United Nations Convention on Rights of Persons with Disabilities to which New Zealand is a signatory. Article 24 states that: Persons with disabilities receive the support required, within the general education system, to facilitate their effective education. She asked if the Ministry of Education in New Zealand was really fulfilling our binding obligation to the UN convention. Jones says Karori West Normal School does everything it can to embrace and reflect these principles. And for teachers, it is important that they never feel alone, with a child with learning needs, or any child for that matter. It’s all about developing relationships, being solution-focussed. For teachers, it is important that they never feel alone, with a child with learning needs, or any child for that matter. It’s all about developing relationships, being solution-focussed. She gives the example of transitioning a child on the autism spectrum to the school. “His new teacher has taught his brother, so she already has a relationship with the family. She doesn’t feel that she has a lot of experience with children on the spectrum, but she knows that this is not a problem because it is not just her, it is all of us, with our collective wisdom, supporting his transition. We have had two teacher aides in the classroom getting to know him on his visits. To be truly inclusive means being culturally responsive, she says. 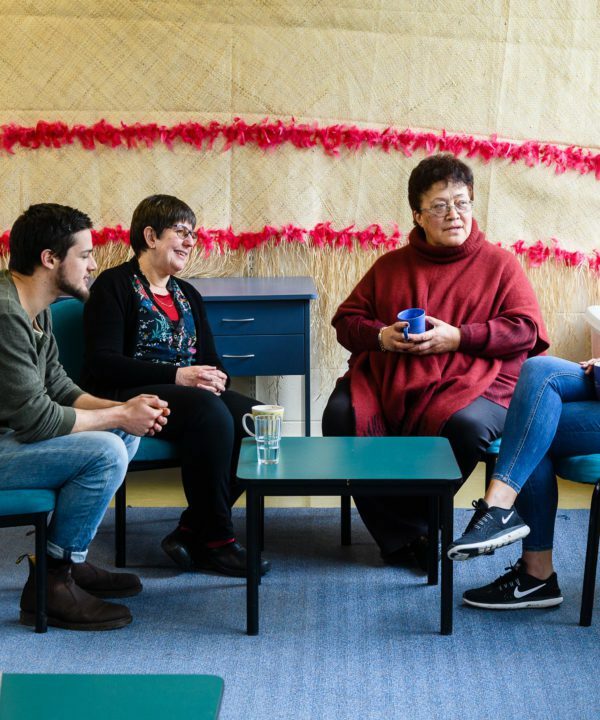 The school have kaumatua who are actively involved in the life of the school, and te reo Māori me ona tikanga are woven through the school day, in all classrooms. Jones says the school favours a strengths-based, holistic approach to children with learning needs. The school also uses a lot of social stories. She says that the fastest difference that the school can make in this wraparound approach is with teacher aides. 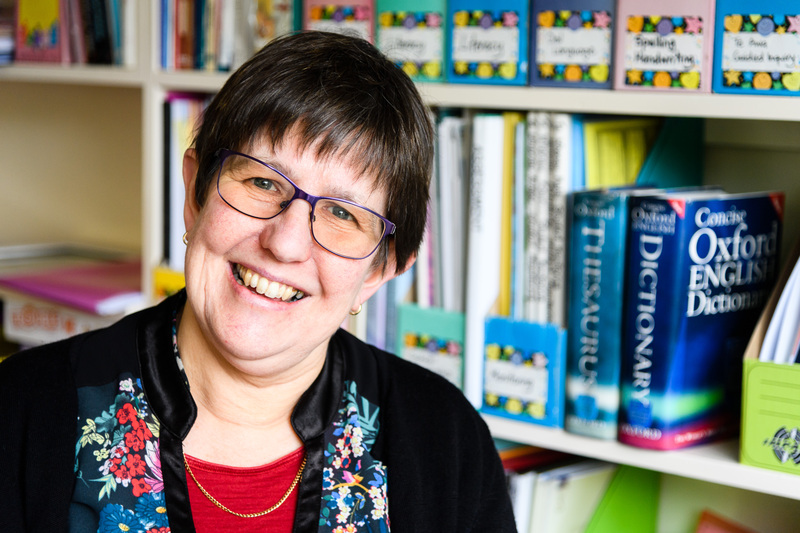 “Teacher aides make the fastest difference in a classroom.’’ She says they support children to be present in their classrooms, to participate in the programme, to learn and to feel that vital sense of belonging with their classmates. 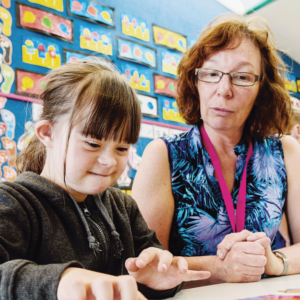 Help from outside specialists is vital in getting the right support and expertise for children with learning needs and for the educators’ own learning. However, Jones, like many other SENCOs and senior school leaders in New Zealand, says that they have to wait too long for help and that early intervention is vital. The Minister of State Services Chris Hipkins recently announced that the cap had been lifted on the public service, so the hope is that more itinerant MOE specialists will now be employed. And Jones says that there’s another thing that would help.